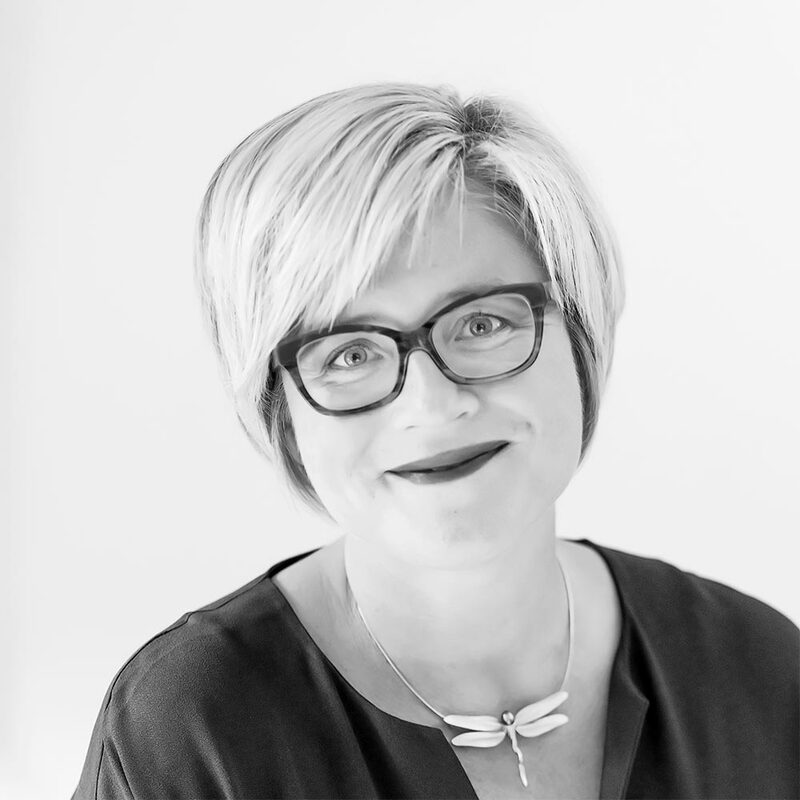 Aleksandra Boutin is a Founding Partner of Positive Competition. She is featured in the Who’s Who Legal of Competition Economists, listing the world’s leading competition professionals. She has almost fifteen years of experience in competition policy as an enforcer, consultant and academic. Prior to Positive Competition, Aleksandra was an Expert at Compass Lexecon. Aleksandra advises clients on a wide range of competition issues in the context of merger and antitrust proceedings in front of the European Commission and national competition authorities. Her most recent experiences involve vertical and horizontal mergers, exclusionary and exploitative abuses, state aid, information exchanges, cartel overcharge analysis and sectors such as high technology, internet platforms, sports, media, manufacturing, oil, FMCG, insurance and agriculture. She is also the non-governmental advisor for Poland in the International Competition Network and leads a series of seminars on the role of economics in competition law at the Polish Competition Authority. She has a particularly strong consulting experience in front of the European Commission, as well as in the CEE and SEE countries. Aleksandra has a solid enforcement background because she spent several years at DG Competition of the European Commission. She was involved in many high-profile antitrust and merger cases in a wide range of sectors such as IT, energy, commodities, food, postal services, transport and banking. She also co-drafted the 2010 EC’s Guidelines on Horizontal Agreements, in particular the new chapter on information exchanges, and the Block Exemption Regulation (BER). Aleksandra holds a Master in Theoretical Economics and Econometrics from Toulouse School of Economics and a Master in European Law and Economic Analysis from the College of Europe. She completed her PhD studies at the Université Libre de Bruxelles, where she currently teaches industrial organization at graduate level. Aleksandra is an author of many publications with policy impact, for example, her mechanism for screening patent pools, published in the American Economic Journal of Microeconomics, was adopted in the European Commission’s Intellectual Property Guidelines. Xavier Boutin is a founding partner at Positive Competition. 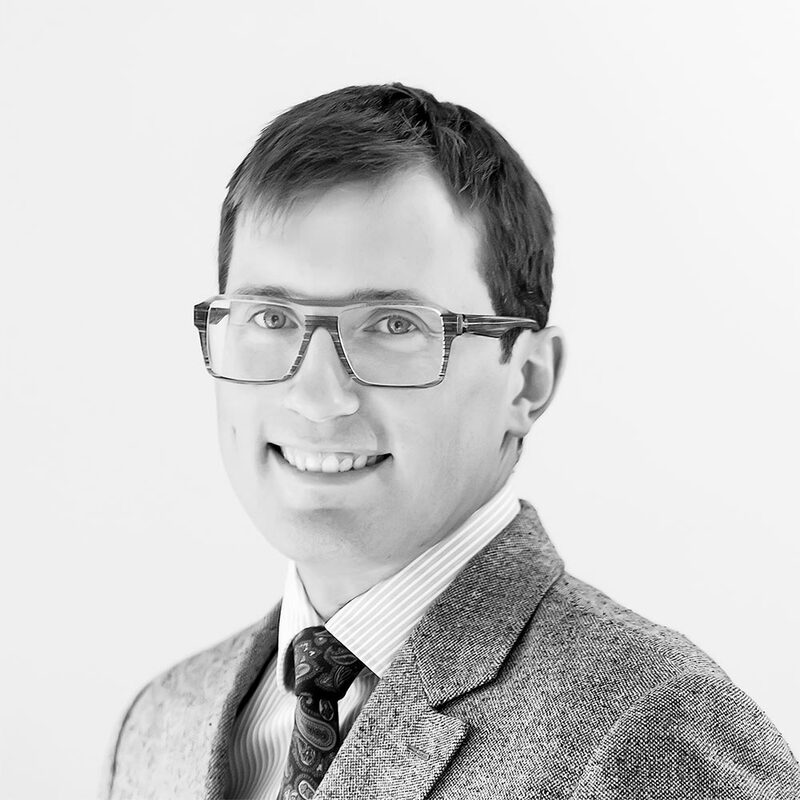 He has 15 years of experience in economic and econometric modelling for the analysis of competition cases, business strategies and the evaluation of public policies (including State Aid). He is featured in the Who’s Who Legal of Competition Economists, a ranking listing the world’s leading competition professionals. Xavier is also a founding and board member of l’Entente, the association of French speaking practitioners in Brussels. Xavier leads a team of consultants advising clients in the context of merger, State Aid and antitrust proceedings in front of the European Commission and national competition authorities. His most recent experiences involve vertical and horizontal mergers, exclusionary and exploitative abuses, information exchanges, cartel overcharge analysis and sectors such as high technology (including pharmaceutical and IT), internet platforms, online and offline retail, media, publishing industry, basic and manufacturing industries, FMCG, agriculture and finance. Xavier has also testified as an expert in commercial litigation. Prior to founding Positive Competition, Xavier was an expert with Compass Lexecon. Xavier also spent almost eight years in the Chief Economist Team of the European Commission’s DG Competition. He was involved in a wide variety of high level antitrust, merger and state aid cases (including in front of the ECJ), as well as policy issues. He had a major contribution to the 102 guidance paper, the 101 horizontal guidelines (agreements between competitors) and Block Exemption Regulation (BER), as well as on various policy initiatives in the food chain and competitiveness of the European Industry. He also contributed to the State Aid Modernization, in particular, in the areas of R&D&I and Regional Aid. Last, he was an influential proponent of the obligation to evaluate State aid schemes and the lead author of the corresponding guidance documents. Before joining the European Commission, Xavier worked as a research fellow at INSEE in France. A graduate from the Ecole Polytechnique, he also holds a degree from ENSAE and a PhD in Economics from EHESS (Paris School of Economics). He is still active in research and teaching. His research has, for instance, appeared in the Journal of Financial Economics and in the Economic Journal. After teaching in Centrale, Supelec and ENSAE, he currently Adjunct Professor of Economics and Research Fellow at ULB.